Ryan; S.Quigley (Mulcahy 44), Brennan, Maguire, Frost; A.Murphy, Perth, Reilly, Roche (O'Connor 60); M.Quigley, Molloy (Larsen 83). B.Murphy; O'Brien, Ryan, Kenny, Clarke; Duffy, Cooney, Scully, O'Connor (Shields 65); Ammond (Cassidy 80), Sheppard (Doyle 75). 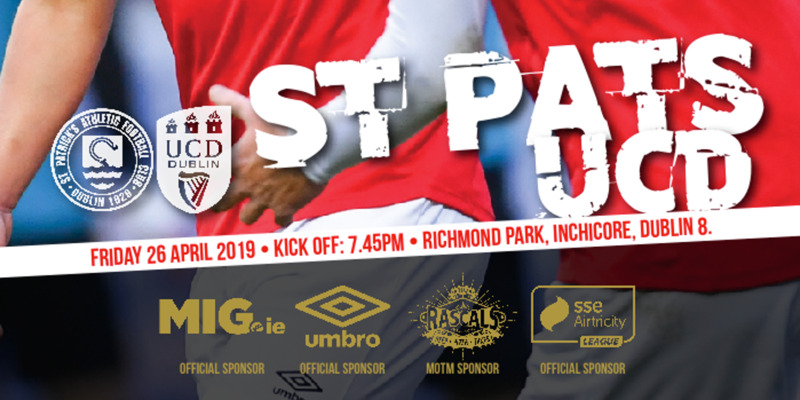 Shamrock Rovers became the first team to reach the quarter-finals of the eircom League Cup when late goals by central defender Ian Ryan and substitute David Cassidy gave them a deserved victory over high-flying Premier Division St.Patrick's Athletic at Richmond Park. 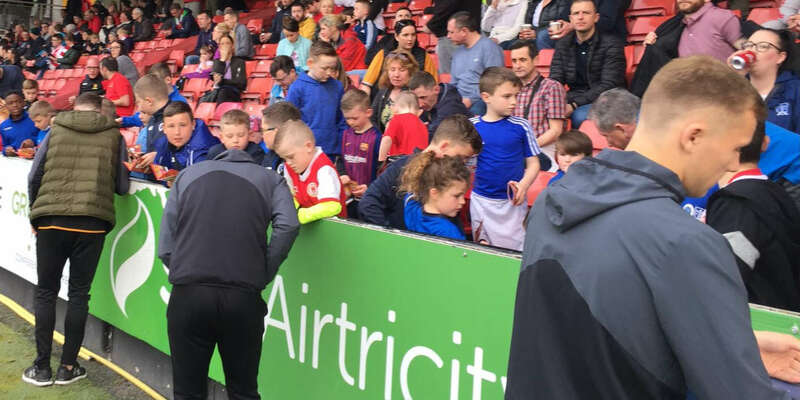 Pat Scully's young Hoops were deserving winners and showed just why they have all the credentials to return to the top flight next season with a gutsy performance and skilful application throughout the 90 minutes. 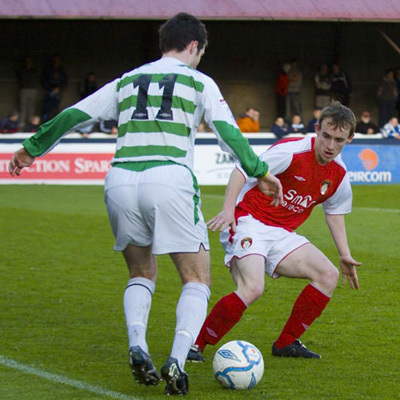 With both teams intent on playing attacking football, St.Pat's then squandered an opening when Mark Quigley saw his close range deflected for a corner by Barry Murphy after a neat build-up between Anto Murphy and substitute Dave Mulcahy. 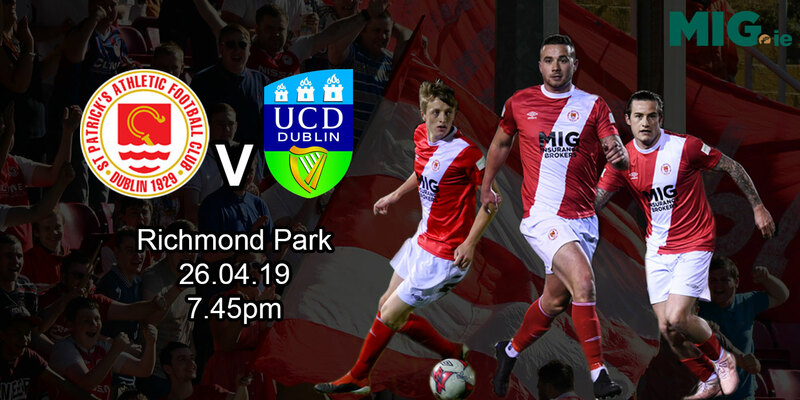 Then came that dramatic opener on 73 minutes when central defender Ian Ryan rose high above the St.Pat's defence to powerfully head home from six yards at the far post after a corner on the left by Jamie Duffy. And it was seventh heaven for Rovers on 82 minutes when substitute Dave Cassidy fired home a tremendous low shot from 12 yards past Ryan after Willie Doyle had again opened up the home defence. The scoreline was no more than the Hoops deserved.